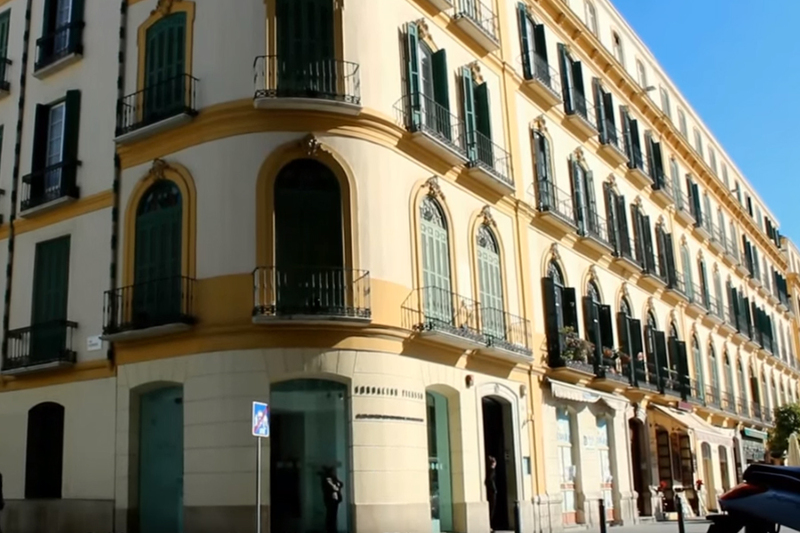 Our Spanish school in Malaga welcomes students from all over the world into its beautiful historic building, just footsteps away from the birthplace of Picasso. Malaga is home to a wealth of museums & art galleries and the city really is shaped by its unique cultural past, left behind by numerous settlers ranging from Romans to Arabs. 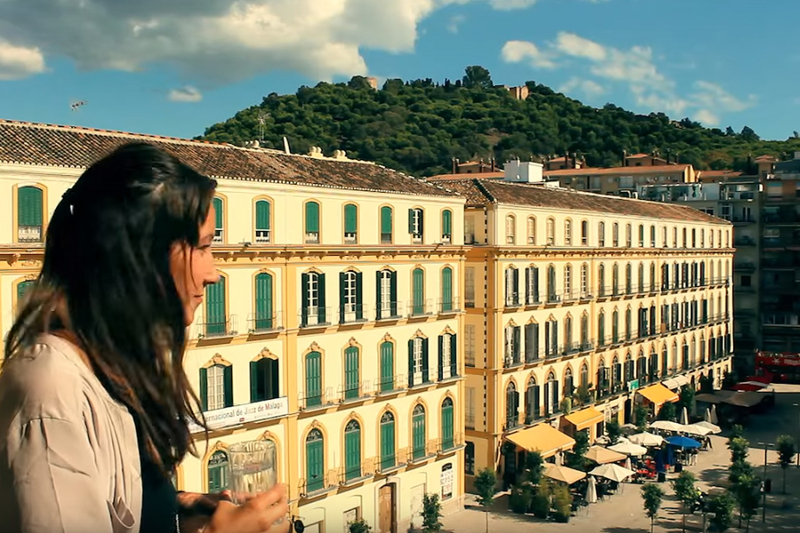 The school is well situated to enjoy Malaga´s beaches, plazas, museums & monuments after class and our friendly, multilingual staff are always happy to advise you on the best places to go. 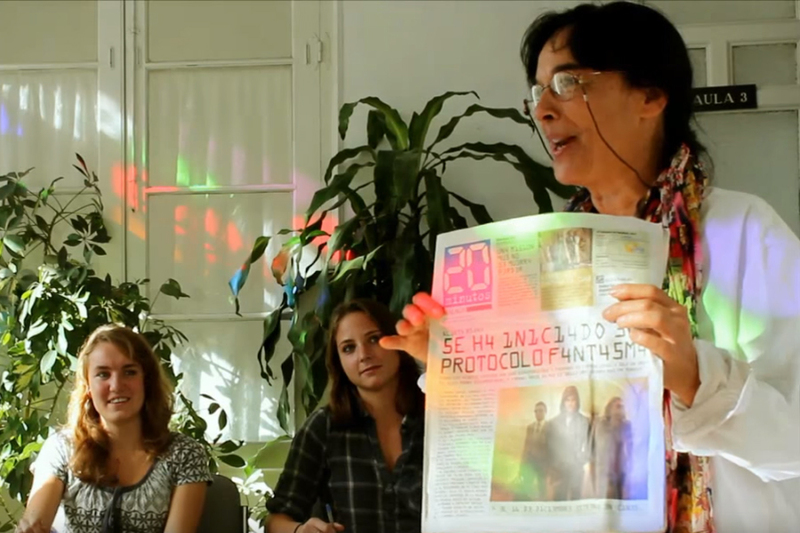 All of our teachers are native speakers with extensive experience teaching Spanish as a foreign language. You will be immersed in the Spanish language from day one, with all lessons being taught directly in Spanish, even for beginners. We also have various learning resources at your disposal in the school, such as Spanish books and films which you can borrow from the library. You will be in a group of maximum 10 students who will all have approximately the same level as you. Teachers are very passionate about the Spanish culture and really incorporate this into the classes. They will actively encourage group discussions to get you comfortable expressing yourself in the Spanish language and to get to know your fellow students. Your fellow students will be from various different countries & backgrounds and of all ages (from 16 and above). Booking accommodation in one of our shared apartments will enable you to get to know more students from the school. 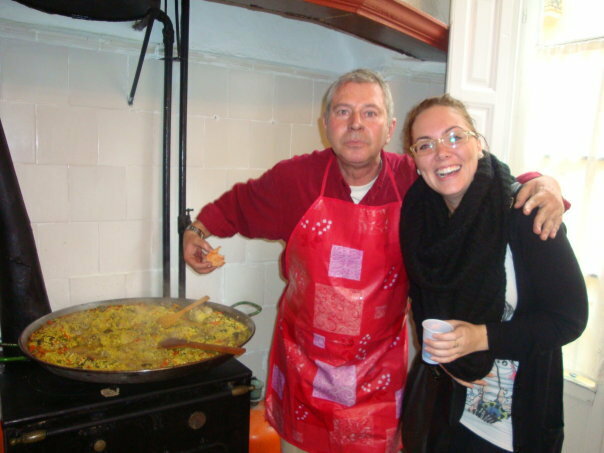 For those who are keen to immerse themselves in the Spanish culture we also offer accommodation with host families, which is a great way to practice Spanish with native speakers and try local homemade dishes. Malaga is an excellent destination for outdoor activities thanks to its Mediterranean climate. Water sports, golf, beach volleyball and plenty more! 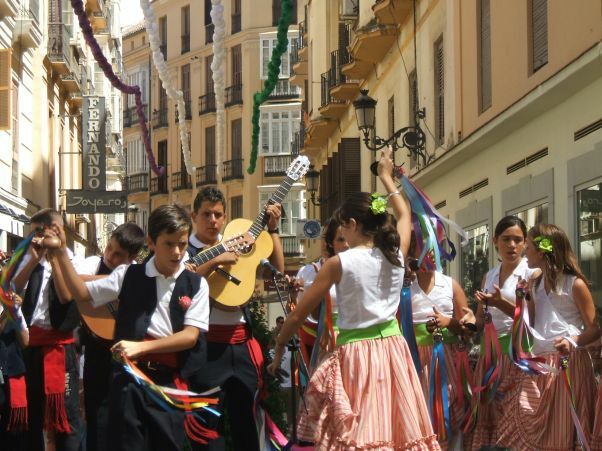 Why not take up flamenco dancing whilst studying in the home region of flamenco? This is sometimes offered in the school as well as salsa classes, but if they are not available during your stay then the school will be happy to recommend you various dance schools in the area. 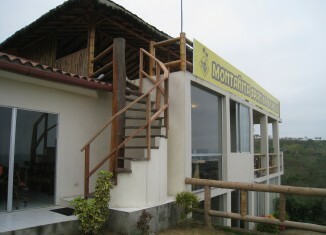 The school arranges different activities each week as well as weekend excursions. 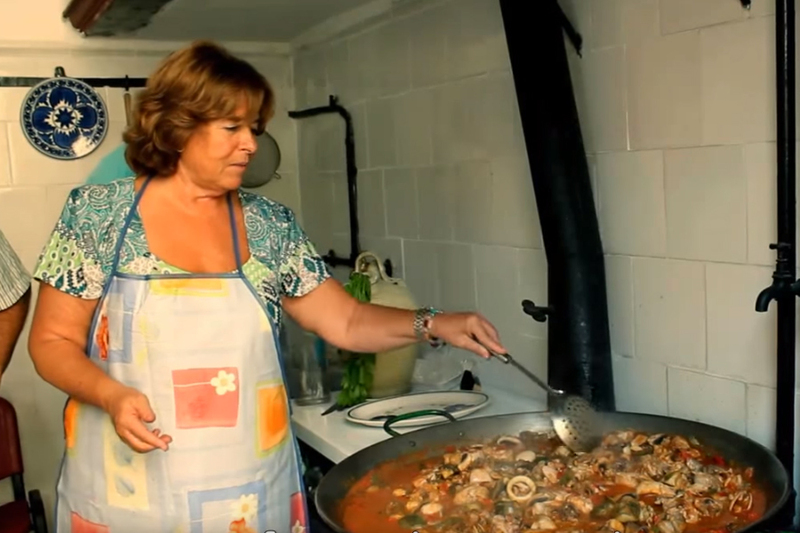 Mid-week you can expect things like Spanish movie nights, cookery workshops, visits to local museums and dance classes. Some activities are free and some have a small cost depending on the activity. Weekend excursions on offer tend to be visits to nearby cities, such as Seville and Granada. Aside from its outdoor activities Malaga has a lot to offer. Explore the old pedestrian streets in the historic centre where you will find the Alcazaba, which is said to be the most well preserved fortress in Spain. 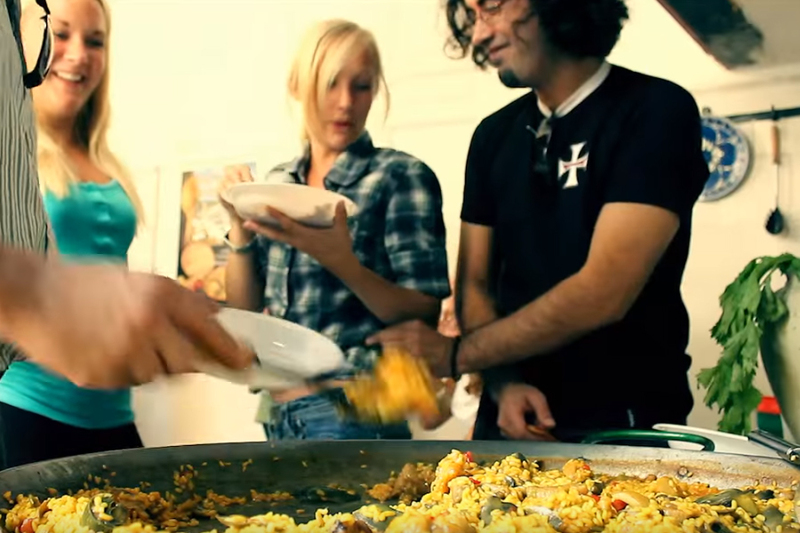 Enjoy some of the city´s various tapas routes and, depending on when you arrive, you can also experience some of Malaga´s Andalusian festivals, such as the “Feria de Malaga” in August. Read more about Málaga and find out why it is called “the city of “Boquéron”.